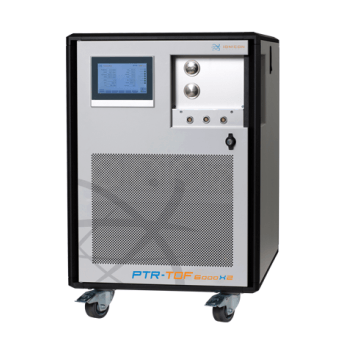 IONICON presents the new "2019 Performance Edition" of the PTR-TOF 6000 X2, which is the current premium PTR-TOF trace VOC analyzer. 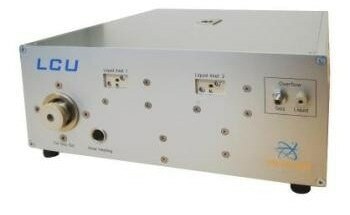 IONICON developed this unique system comprising a high-resolution ioniTOF, X2 performance enhancing features and IONICON’s exclusive PTR technology with TRU-E/N™ for the ultimate PTR-TOFMS experience. X2 is a combination of the latest generation of the ION-BOOSTER funnel and the hexapole ION-GUIDE. 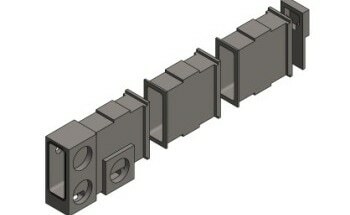 The ion funnel focuses the ions into the hexapole ion guide, resulting in almost lossless transmission of an extremely focused ion beam into the TOF mass spectrometer. This dramatically increases the sensitivity and improves the mass resolving power of the instrument. 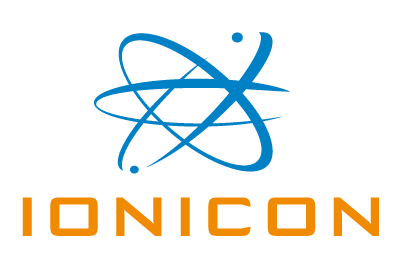 The patented IONICON ion-chemistry quality ensures precise E/N conditions, well-reproducible measurement results and the highest level of quantification accuracy possible. 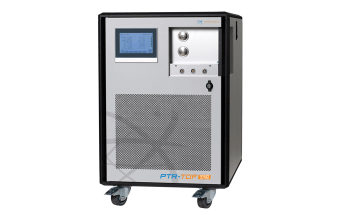 The PTR-TOF 6000 X2 is now also available with Extended Volatility Range (EVR) allowing for ultra-fast time response even for IVOCs & SVOCs. 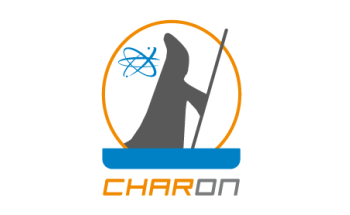 Add the CHARON real-time particle inlet system for direct aerosol analysis. One single instrument covers VOCs and allows additionally the molecular-level characterization of sub-µm particulate organic matter (IVOC, SVOC and LVOC, respectively) in real-time.